What should you feed your cat to make sure he or she will have the necessary nutrition? 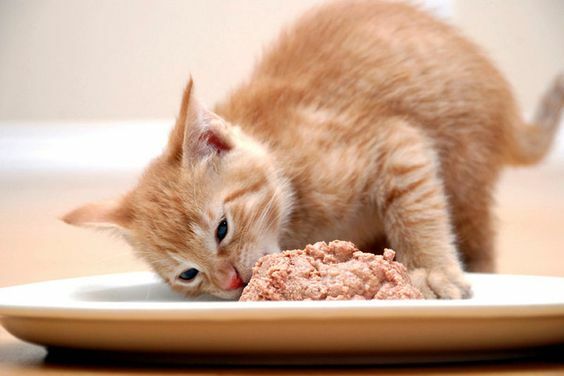 What is the ideal mix of food to help your cat live to the limit of it’s life span? including it’s stomach contents, which has many nutrients that are simply lacking in an animals muscle tissue. 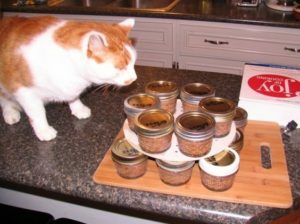 Conversely, some cat owners have asked, “Is it alright to feed my cat a completely vegetarian diet?” The answer to that question is a clear cut no. Cats cannot produce the nutrients it needs from an exclusively vegetarian diet in the same way that humans can. Being a very specialized hunter, it has actually lost that ability during the course of it’s evolution. Certain skin problems are sometimes the result of a deficiency in certain essential fatty acids which can be found in animal flesh alone. Another problem is that a deficiency of the amino acid taurine, a major building block for proteins of the body, which can cause both blindness and heart failure. Cats are simply born carnivores. ← Do You Know About Boxer Dogs?